Welcome to my MLM store page, here at OnlineMLMCommunity.com. On this page, you will find access to the different courses, reports and training materials I have created and offer for sale. My goal is to make all of my courses in my MLM Store exceptional quality and priced fairly. I know you are on a budget, so I want to overdeliver with value, without breaking your bank account. 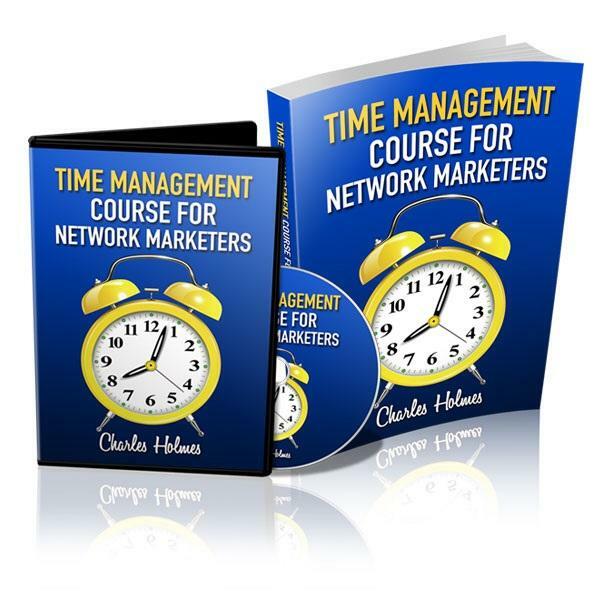 This is my new time management course to help part-time network marketers work smart and be more productive. If you have information overload, are stressed out, or don’t know what you should be doing in your business, this is the course for you. I teach you how to set goals, plan out your week, make a daily to do list and manage your time. You’ll figure out how to get more done in 10 hours per week than most full-time network marketers do working 40 to 60 hours per week. This comes with audio training, worksheets, things to read and study, etc. A great investment for just $15. Instant download available. Learn more. These certificates are all in Power Point format. All you need to do is replace my company’s logo with yours and you are set. These look great when you print them out on card-stock. Instant download. Just $10. When you have a good marketing funnel, you never run out of your prospects. A good marketing funnel will let you generate and endless flow of new leads without chasing people. 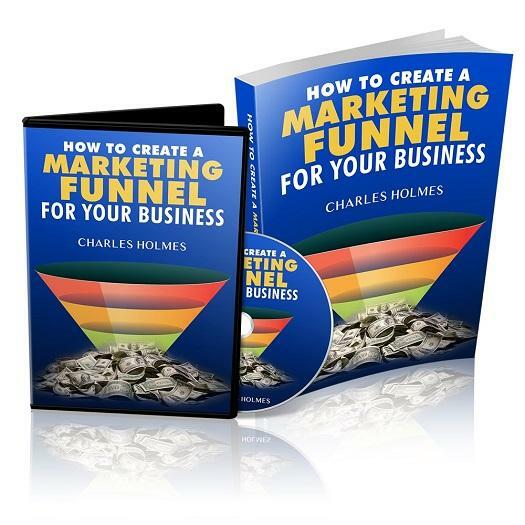 A good marketing funnel will sift and sort your leads for you, provide multiple streams of income, and let you generate lead on auto-pilot, 24/7. This course will teach you how to set up your own marketing funnel, answer common questions and provide examples you can follow to be successful. This includes two audio files and additional reports and examples. Instant download available. Just $15. Learn more. Are you struggling with the “big picture” in your network marketing business? This is my actual one page business plan for my MLM Business. This is my 2016 edition. This is a great resource to help you create your own business plan for your network marketing business business. It comes in MS Word format. All you need to do is change my information with your own information and your business plan will be complete. This will save you tons of time. Instant download. Just $7. Need an example team training manual for your own MLM Team? Looking to standarize your training and help your new distributors get started right? This is the manual I created for my own team. Feel free to use it as a template for your own team. Just switch out company specific information and you are set. This will save you a ton of time from recreating the wheel. I’ve spent well over 100 hours writing, improving and editing my own team training manual. Just $15. This course is just $55 plus shipping, a real bargain if I must say so myself. Thanks for visiting my MLM Store. I appreciate your business. If you have any questions about any of my products, feel free to reach out to me at chuck@onlinemlmcommunity.com or give me a call at (352) 503-4816. Have a great day.